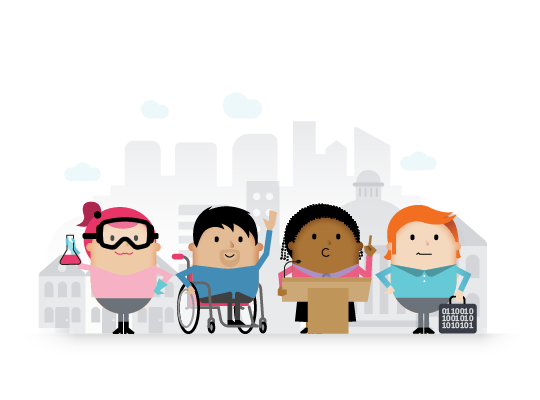 Launch the OrganiCity Service in Your City! Although the OrganiCity project has now come to an end, the OrganiCity movement is very much alive! 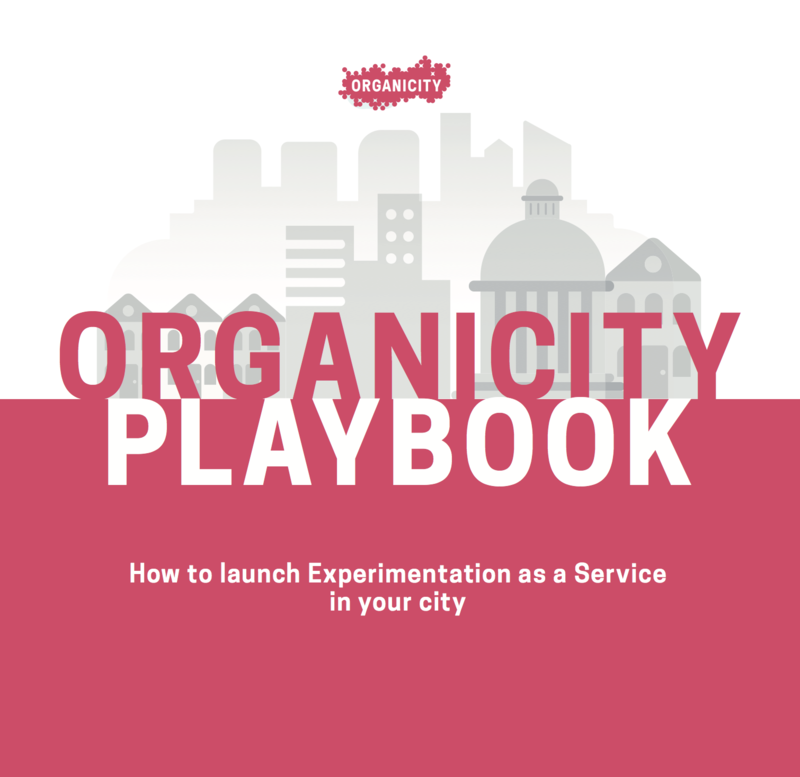 The OrganiCity Playbook provides an overview of what Experimentation as a Service is, the journey of the OrganiCity project, the lessons that we learned along the way, and a quick-start guide for how you can take the OrganiCity vision forward and launch Experimentation as a Service in your own city! OrganiCity supported 43 experiments over the three years of the project. From Aarhus in Denmark to Santiago De Cali in Colombia, our experiments tested how the OrganiCity service can help address urban challenges in cities around the world. Learn more about these experiments in our experimenter stories.